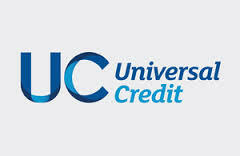 We are now less than a month away from the introduction of Universal Credit (UC) Full Service in Wakefield. UC does not include help with your Council Tax. 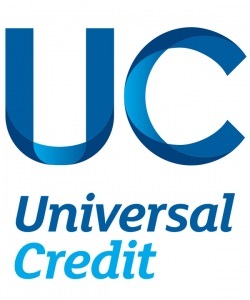 If you are claiming Universal Credit you can still contact Wakefield Council (or the local authority in your area) to apply for help with your Council Tax. Universal Credit is a big change, but we are here to help. If you need any help with Universal Credit or your finances generally, you can contact Cash Wise at www.getcashwise.co.uk or on 01977 724651.